Emmerson Critchley is an award-winning, trusted and experienced building firm. 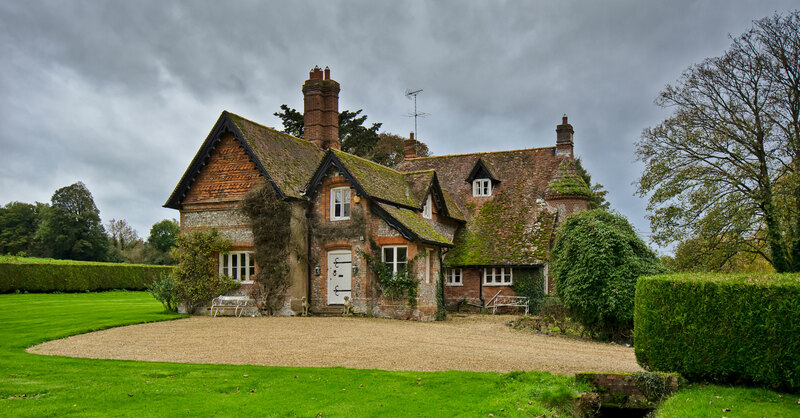 While past successes include an array of projects ranging from modern to Listed buildings, Emmerson Critchley particularly specialises in building works and renovations to period properties. As such, during the past 20 years, Emmerson Critchley has earned an excellent reputation in this field with clients, local planning departments and conservation officers. With operations in Suffolk and Cambridgeshire, the Emmerson Critchley Ltd team of skilled trade specialists is perfectly placed to provide excellent geographical coverage throughout East Anglia and the surrounding counties. It also provides excellent coverage in terms of skill sets with the very best craftsmen offering multi-discipline coverage for all building, extension and renovation projects involving period, heritage and Listed properties. Offering a first class service – with an emphasis on working to and meeting deadlines, being reliable, friendly, approachable, as well as clean and tidy on site – has gained Emmerson Critchley an exceptional yield of repeat business. Many clients also appreciate the use of traditional materials and the genuine passion for and understanding of the processes involved in delivering truly exceptional and sympathetic results. The team at Emmerson Critchley Ltd has been delighted to welcome a BBC camera crew on-site in support of filming for a heritage property programme.